The new MTB Drum Kit handbook written by Will Sivier containing all you need for your MTB Drum Kit Pre-Grade Introductory exam. 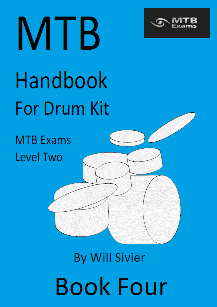 The new MTB Drum Kit handbook written by Will Sivier containing all you need for your MTB Drum Kit Pre-Grade Higher exam. The new MTB Drum Kit handbook written by Will Sivier containing all you need for your MTB Drum Kit Grade 1 exam. The new MTB Drum Kit handbook written by Will Sivier containing all you need for your MTB Drum Kit Grade 2 exam. 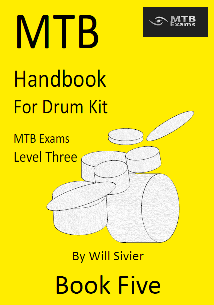 The new MTB Drum Kit handbook written by Will Sivier containing all you need for your MTB Drum Kit Grade 3 exam. 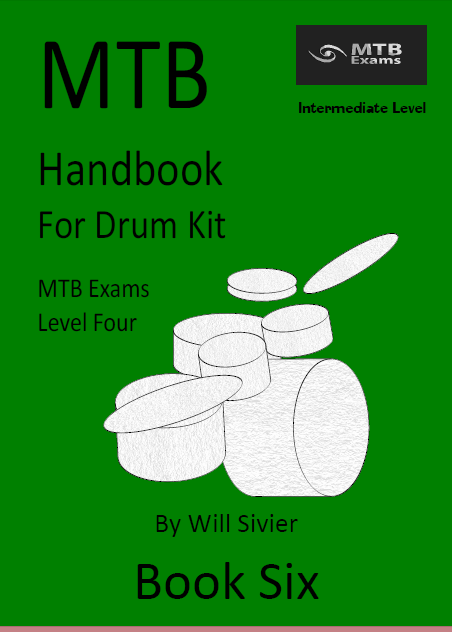 The new MTB Drum Kit handbook written by Will Sivier containing all you need for your MTB Drum Kit Grade 4 exam. The new MTB Keyboard handbooks written by Judith Ward containing all you need for your MTB Pre-grade exams. The new MTB Keyboard handbooks written by Judith Ward containing all you need for your MTB Grade 1 exam. The new MTB Keyboard handbooks written by Judith Ward containing all you need for your MTB Grade 2 exam. The new MTB Keyboard handbooks written by Judith Ward containing all you need for your MTB Grade 3 exam. The new MTB Keyboard handbooks written by Judith Ward containing all you need for your MTB Grade 4 exam. The new MTB Keyboard handbooks written by Judith Ward containing all you need for your MTB Grade 5 exam. 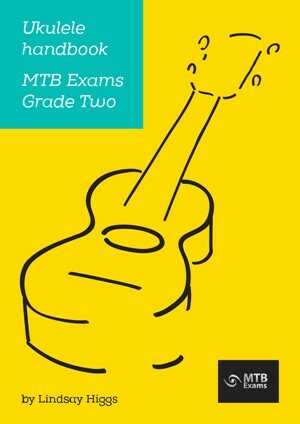 The new MTB Ukulele handbook written by Lindsay Higgs containing all you need for your MTB Ukulele Pre-Level Introductory and Higher exams. The new MTB Ukulele handbook written by Lindsay Higgs containing all you need for your MTB Ukulele level 1 exam. 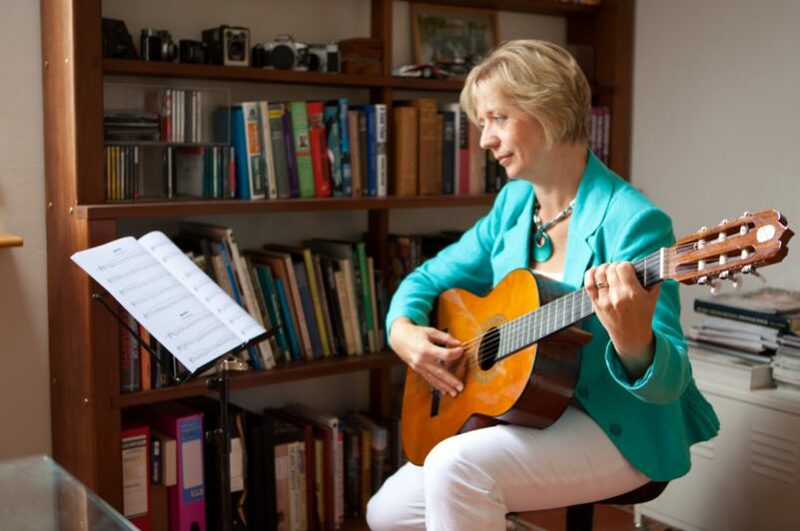 The new MTB Ukulele handbook written by Lindsay Higgs containing all you need for your MTB Ukulele level 2 exam. 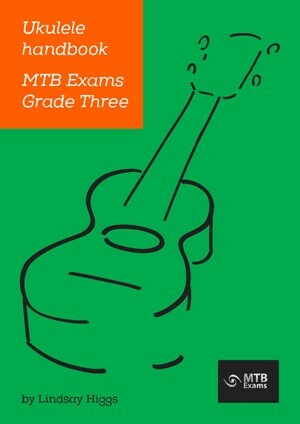 The new MTB Ukulele handbook written by Lindsay Higgs containing all you need for your MTB Ukulele level 3 exam. The new MTB Ukulele handbook written by Lindsay Higgs containing all you need for your MTB Ukulele level 4 exam. The new MTB Ukulele handbook written by Lindsay Higgs containing all you need for your MTB Ukulele level 5 exam.